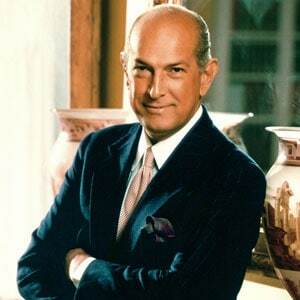 Today, one of the legends in fashion, someone that I truly admired passed away, Oscar de la Renta. De la Renta who dressed generations of celebrities in evening gowns for red carpet, has died after battling cancer at 82. What a sad day for the fashion world. 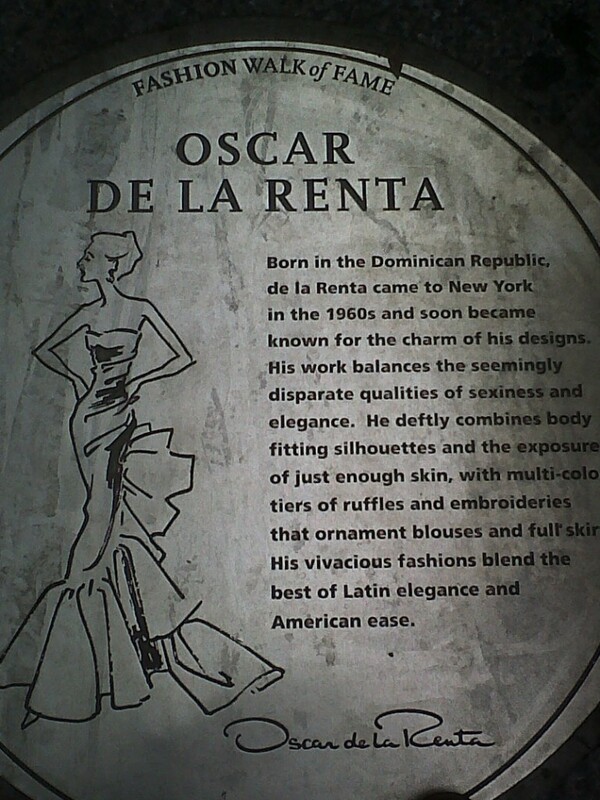 What I admired the most about Oscar de La Renta was that until his death he kept his brand independent. He was not influenced or dominated by big fashion corporations. He was always fully creative and self-sufficient. One time he even said that Oscar de la Renta only answered to God and to Oscar de la Renta. One of my dreams as a fashion aficionado and fashion editor was meeting him in person. De la Renta was born in Santo Domingo, Dominican Republic, to a Dominican mother of Spanish descent, Carmen María Antonia Fiallo and a Puerto Rican father, Óscar Avelino de la Renta. He first came to fame dressing Jaclyn Kennedy, and went on to dress well-known women of the 1960s through the present. Among the actresses who appreciated his red carpet gowns were Cameron Diaz, Oprah Winfrey, Kristen Stewart, Penelope Cruz and Jessica Chastain. ABC News confirmed his death.